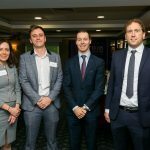 A selection of images from the recent event “De-Risking Cyber Security: A Multi-Pronged Approach”. 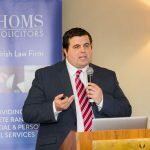 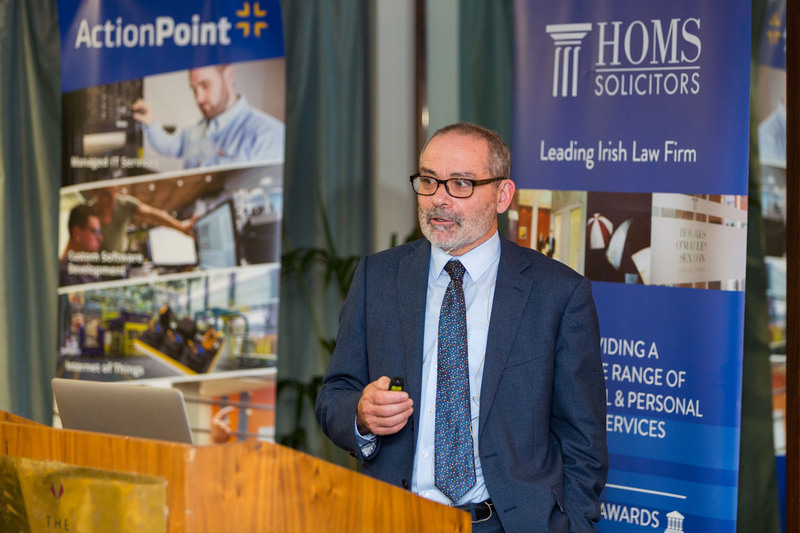 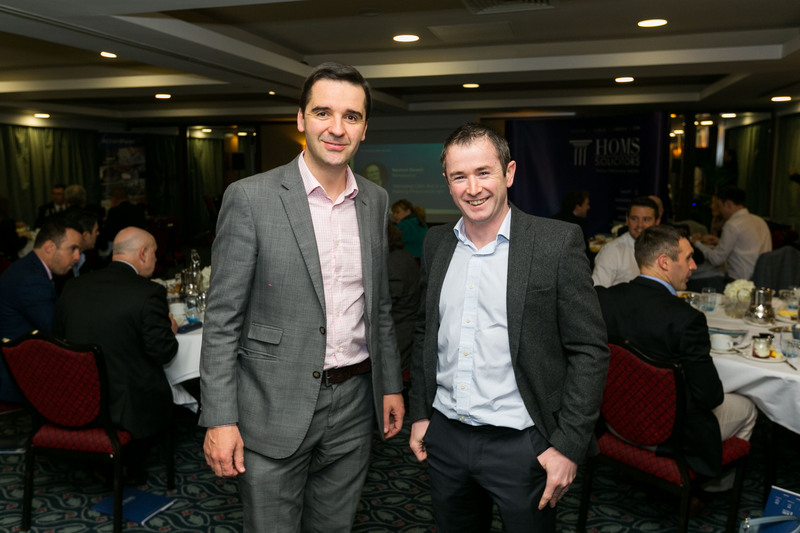 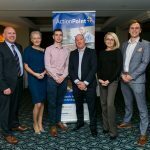 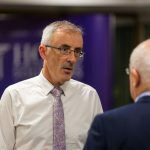 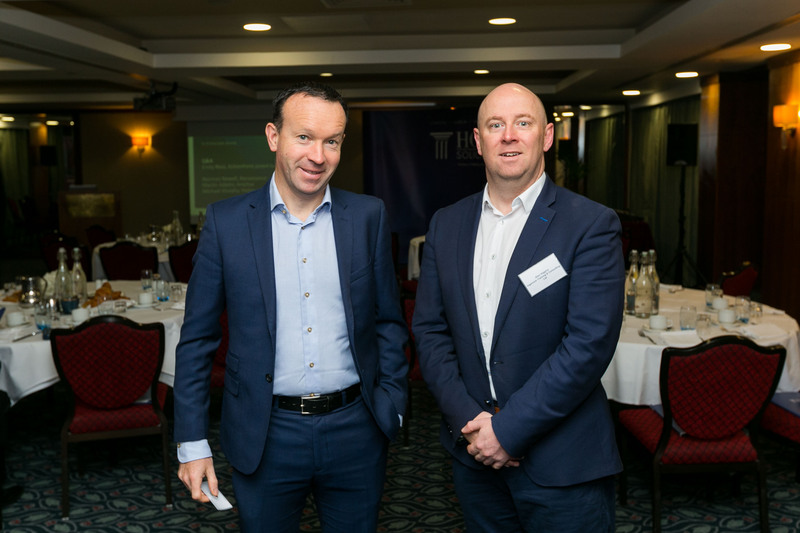 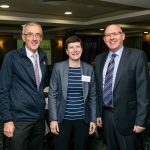 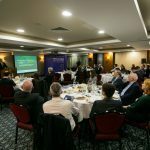 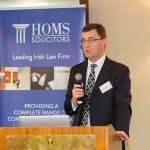 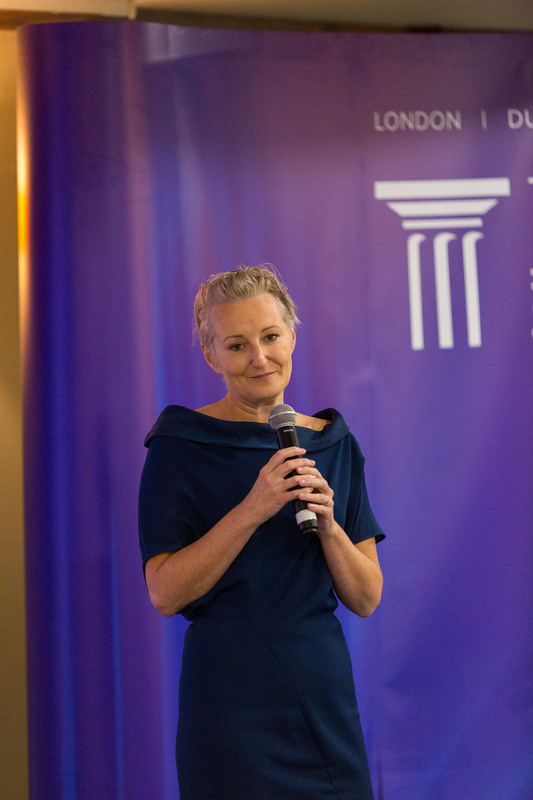 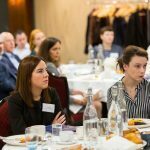 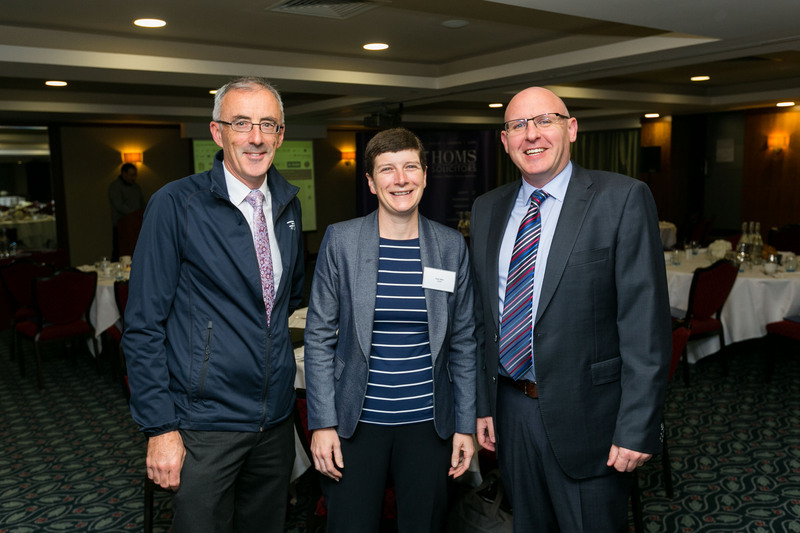 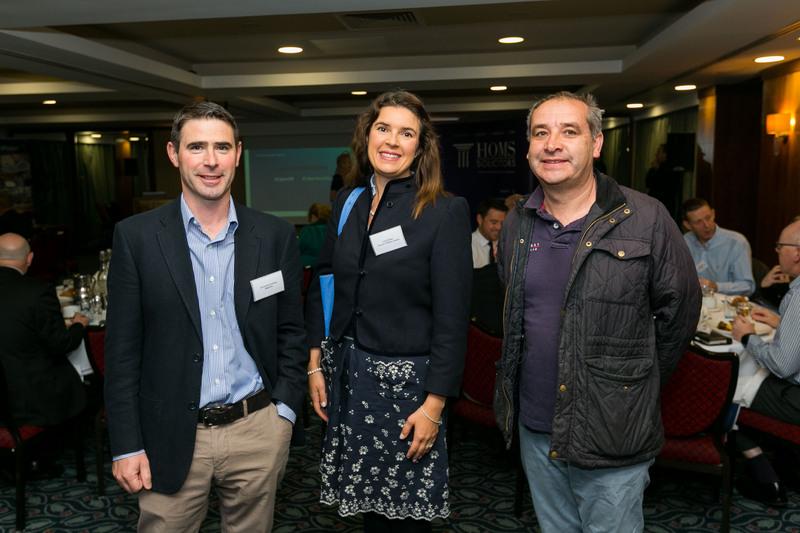 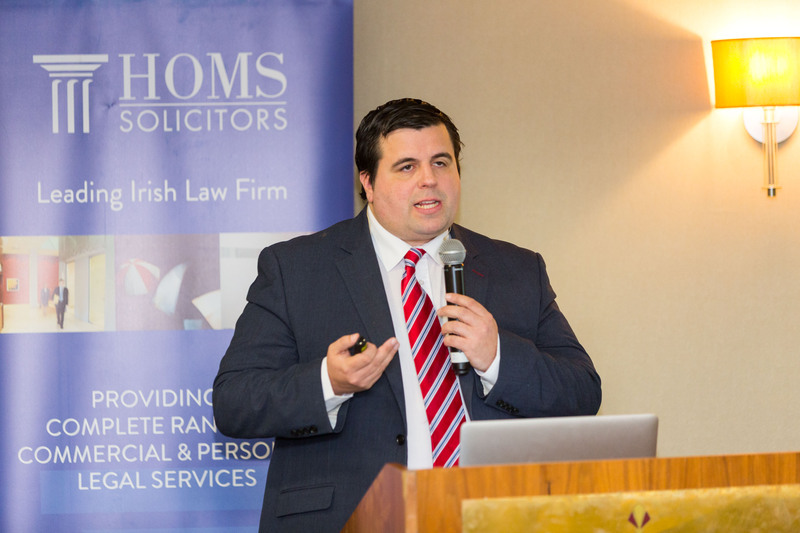 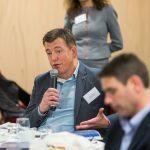 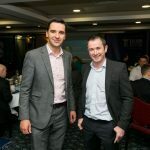 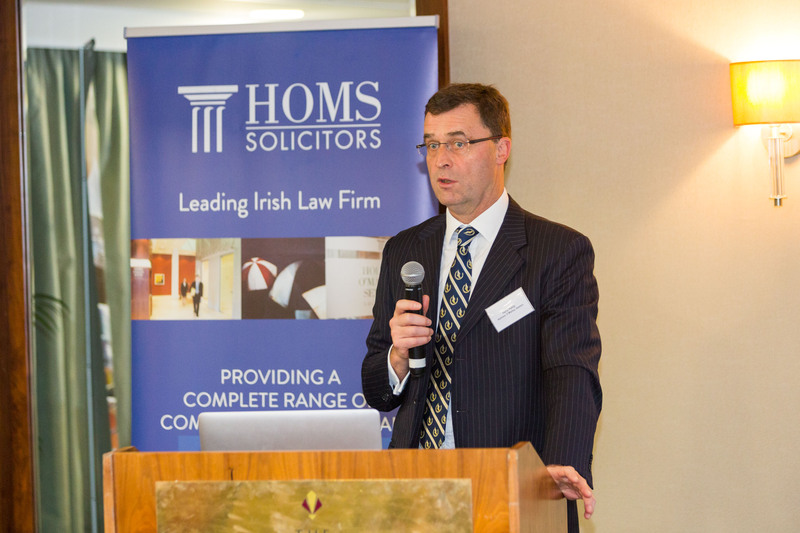 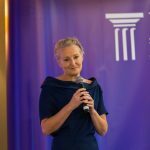 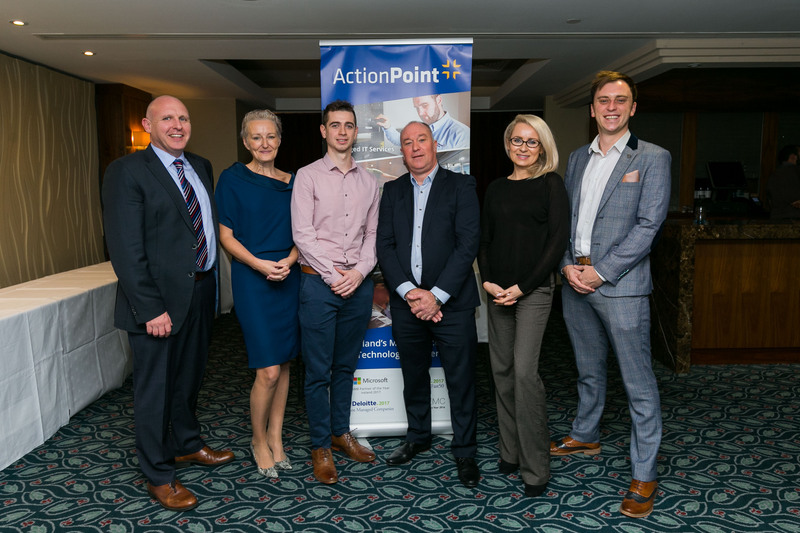 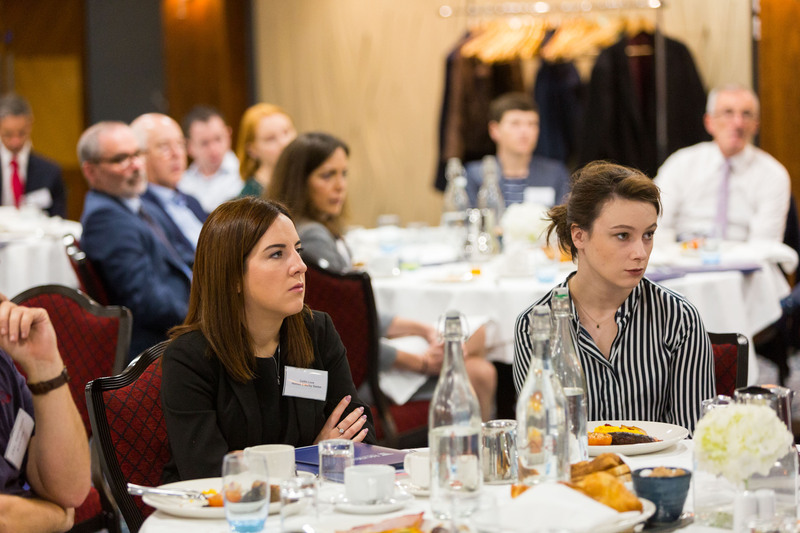 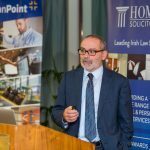 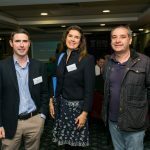 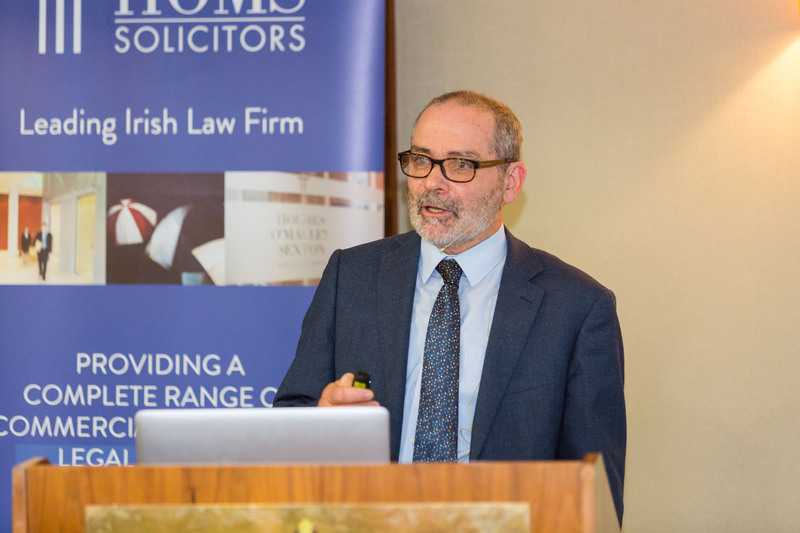 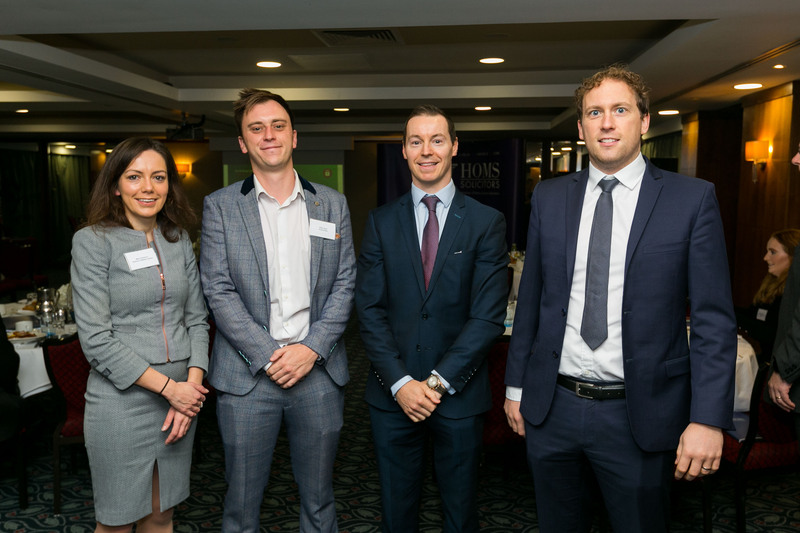 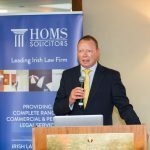 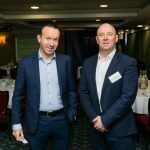 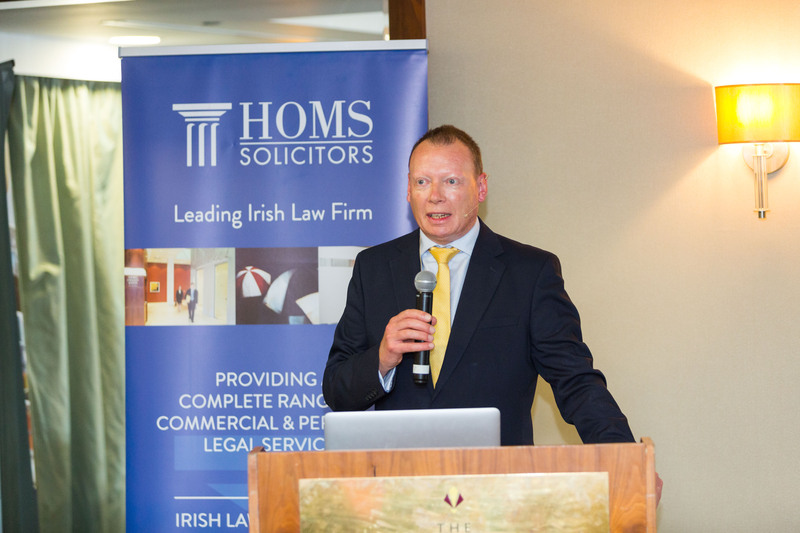 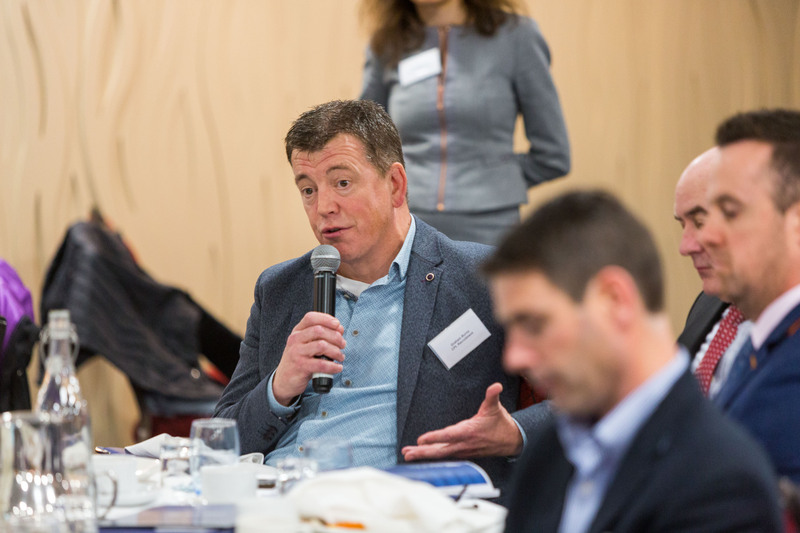 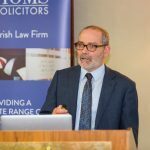 Award-winning Tech firm ActionPoint and leading law firm Holmes O’Malley Sexton, joined forces at the Savoy Hotel to deliver a ‘multi-pronged’ breakfast briefing on Cyber Security, and the mounting threats facing business owners in Ireland. 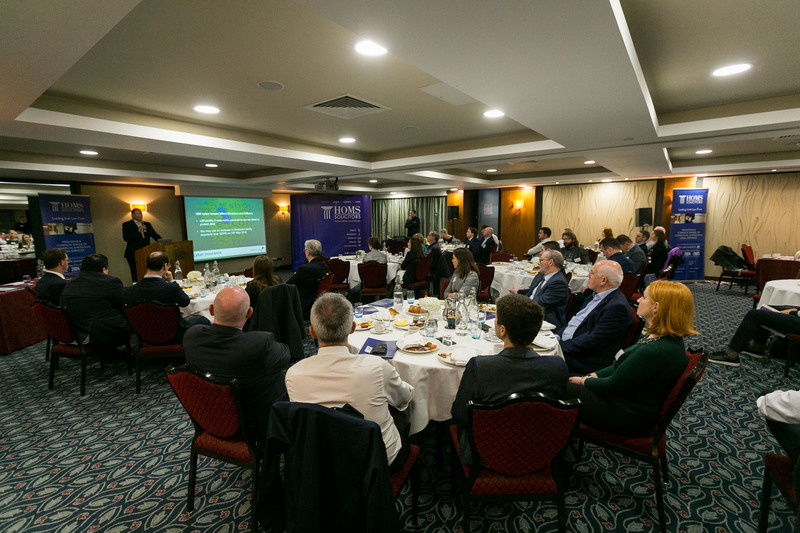 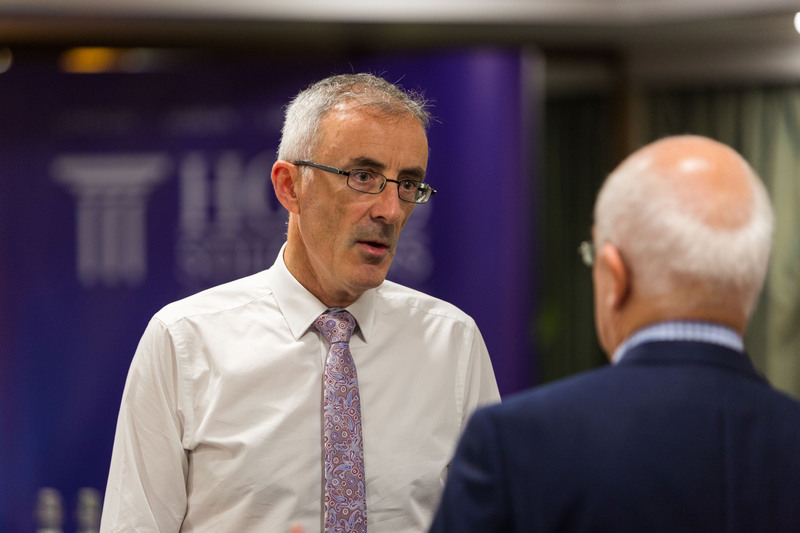 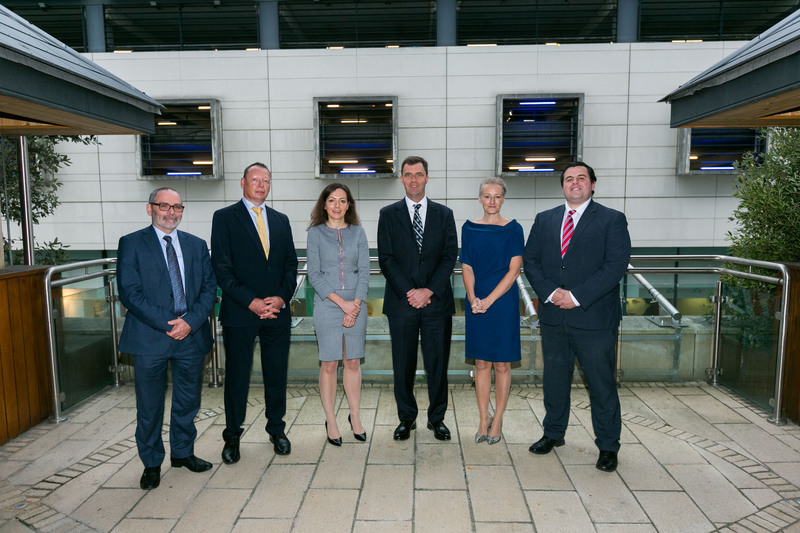 The event, which was attended by CEOs and business owners from the region, brought together a number of leading cyber security experts, who shared insights and best practice business advice, including how to manage IT risk, corporate governance and the practicalities of cyber insurance.